AMD might be releasing the Radeon RX Vega graphics cards for enthusiast gamers in Q3 2017, but there’s no word on the mainstream cards. 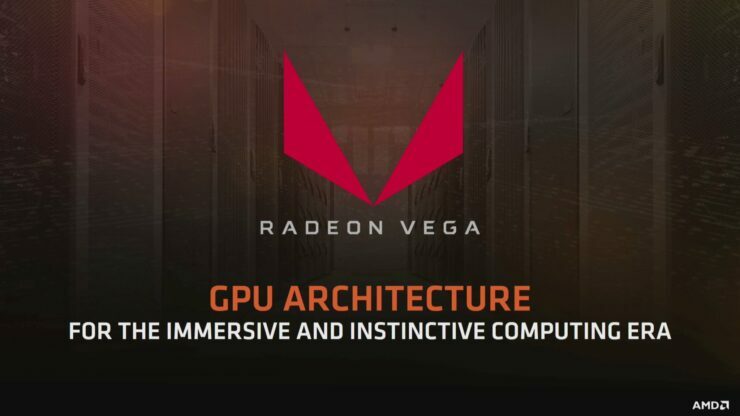 A source over at PCGameshardware has revealed that Radeon RX Vega based on mainstream GPUs won’t see the light of day till late 2017 or early 2018. It looks like AMD has no plans to replace their mainstream Radeon RX 500 series cards with Vega based offerings anytime soon. According to reports, while the Radeon RX Vega graphics cards for enthusiast gamers will be launching in Q3 of this year, the mainstream lineup is planned to ship in Q4 2017, with a possible launch time frame of Q1 2018. 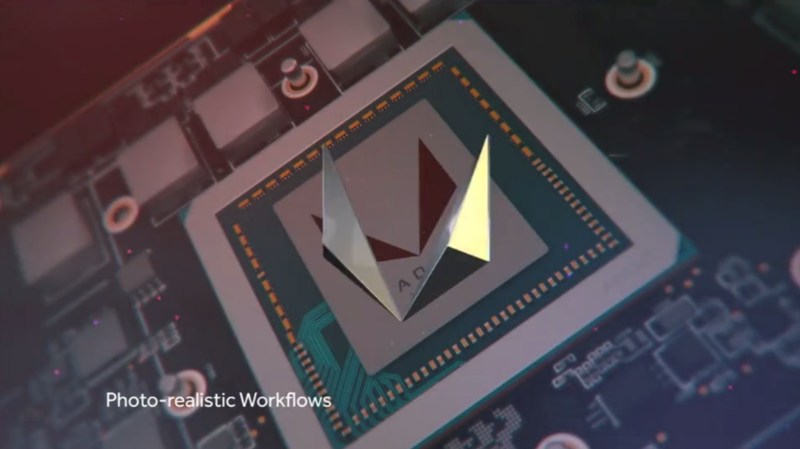 Yesterday, AMD finally gave us a release date for the Radeon RX Vega enthusiast graphics chips featuring Vega 10 GPUs. These graphics cards will feature up to 4096 stream processors, HBM2 VRAM and several new technologies such as HBCC (High Bandwidth Cache Controller). Details on these technologies are available here. These graphics cards will be aimed at the enthusiast market with prices topping the $500 US range. But AMD is known to have two Vega chips, Vega 10 is the bigger while Vega 11 is the smaller of the two. The Vega 11 GPU will fill in the mainstream section of AMD’s Radeon RX Vega lineup but it will not launch until later this year or even slipping to CES 2018. The reason is that AMD will be entirely focusing on getting their high-end parts out as soon as possible. The Radeon RX Vega will be AMD’s first high-end graphics card offering in more than two years after the Fiji based Radeon R9 Fury X. Since then, AMD has offered no graphics cards in the enthusiast market and NVIDIA has gained a lot of market in this segment with multiple enthusiast cards above the $299 US price range. Cards such as the GTX 1070, GTX 1080, GTX 1080 Ti, GTX Titan X (P) and GTX Titan Xp are readily available for enthusiasts and high-end gamers to purchase. AMD has basically given NVIDIA full control of the enthusiast market by not launching their own high-end solution in over two years. 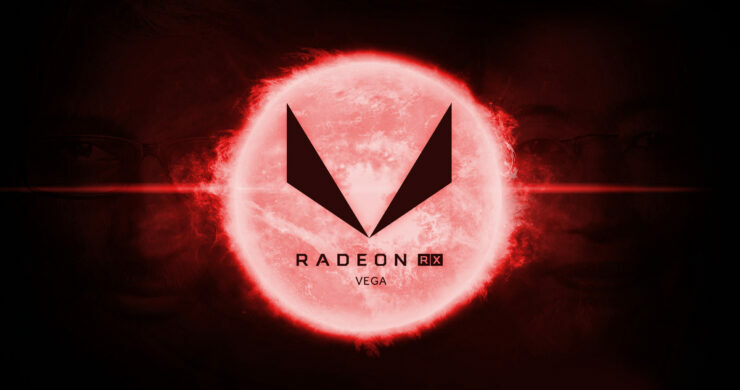 So while the enthusiasts would be pleased to learn that AMD is launching Radeon RX Vega at Siggraph, starting 30th of July, the other story is when can consumers buy a more affordable Radeon RX Vega graphics card? The current Radeon RX 500 family covers the mainstream line market with the RX 550, RX 560, RX 570 and RX 580. It’s a full fledged lineup under $300 US. AMD doesn’t want to replace it so soon as it was just launched a few months back. This is why we have to wait till later this year to get news on the Vega 11 based models. Vega is indeed coming to gaming PCs but only in the high-end market. Meanwhile, NVIDIA’s Pascal GPU lineup covers the entire graphics market with entry level, mainstream, high-end and enthusiast aimed products. 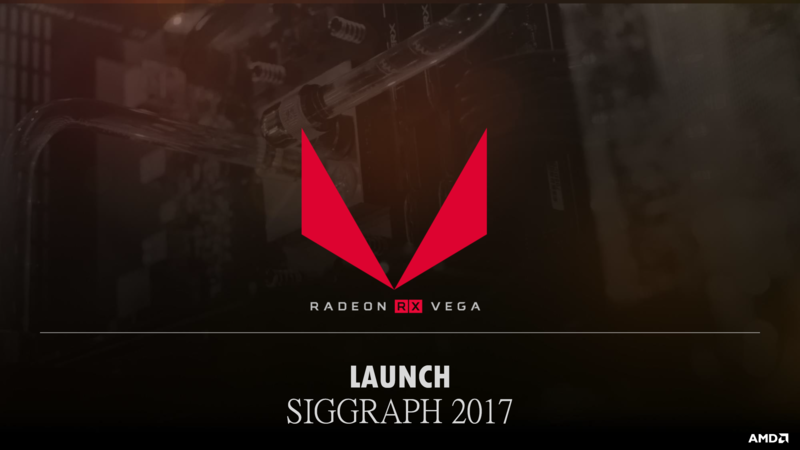 There’s also some discussion if the upcoming Radeon RX Vega graphics card launch at Siggraph 2017 would be a hard launch or paper launch. If it’s confirmed to be a paper launch, users will be waiting a few more weeks to get cards in their hands.